I finally got the photos from busyman Yu Hsin =p . 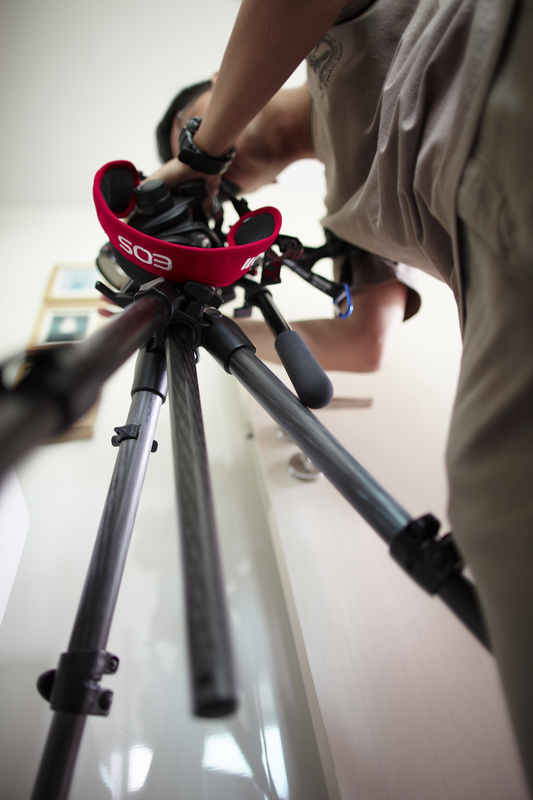 This are the photos of behind the scenes action to shoot the Tinydot video. Awesome shots isn’t it?? Pretty cool to see myself at work. Enjoy!